Lars had kept away from music for 12 years and this Cd was a comeback for him. 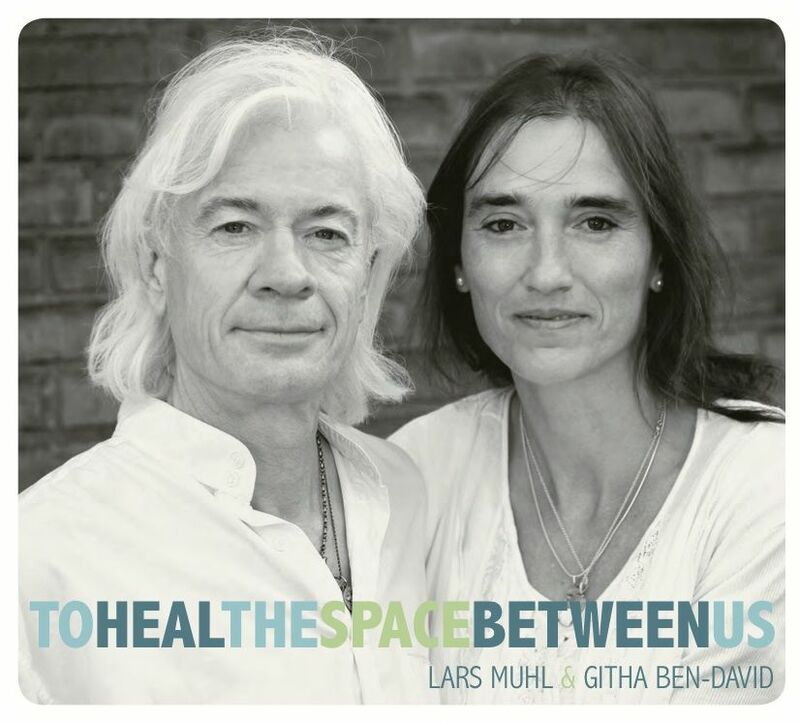 Both Lars and Githa have experienced that their cooperation has leaded them into a sphere of resonance where the songs and music turns into healing. There is no fear of failure when they perform togehter, because the energy somehow lift them and lead them into something beyond words to express. This CD has been and is still a bestseller in Denmark. The next album "Zeros" is even better, but the radio did not put it on their playlist - yet.